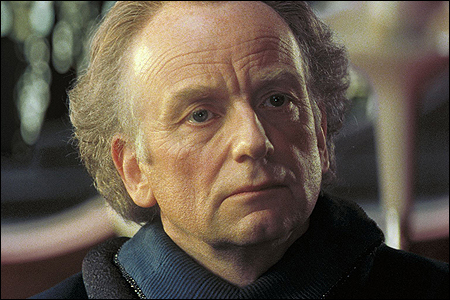 ian McDiarmid portrays Sentator Palpatine of Naboo, a political player who is destined to obtain even greater power in STAR WARS: THE PHANTOM MENACE. © Lucasfilm Ltd. & TM. All Rights Reserved.